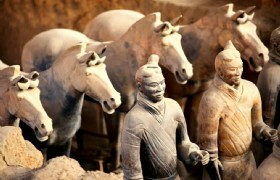 This is a specially designed tour for the exploration of Terracotta Warriors and Horses in Xian. 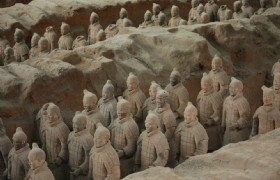 Early in the morning our guide will meet you at the airport, railway station, or your own reserved hotel in Xian and transfer you to visit Terracotta Warriors and Horses. 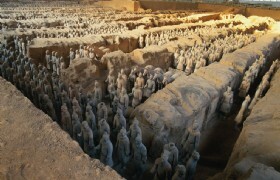 The site is dubbed as “World’s Eighth Great Wonder” and one of the most significant archeological excavations of the 20th century. 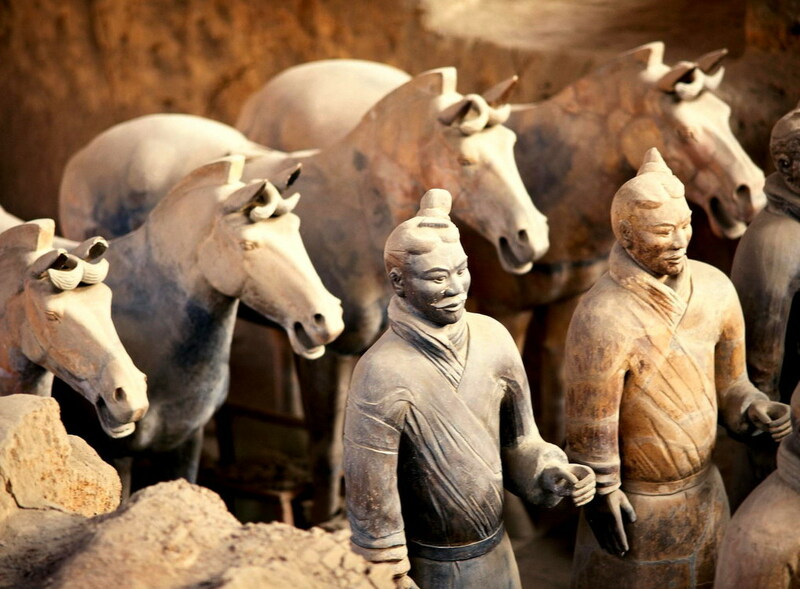 The numerous life size terracotta figures of warriors and horses with different features and facial expressions arranged in battle formations are what to admire at this site. 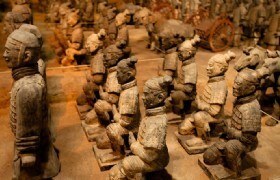 After lunch, our guide will transfer you back to the place you designated. 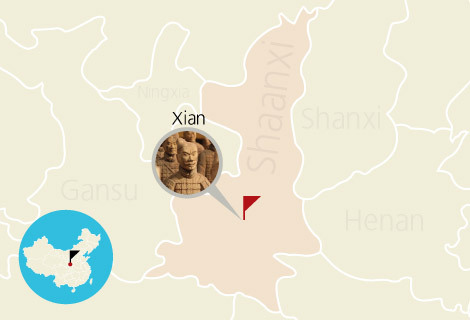 Thanks for having this highlighted Xian tour with us.